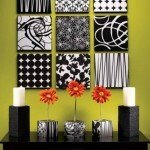 A monochromatic color palette allows artwork to shine. 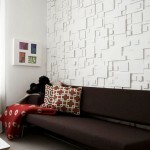 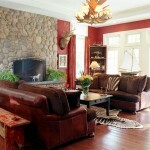 In this living room wall decoration photos and paintings stand out against brown walls and dark furniture. 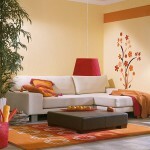 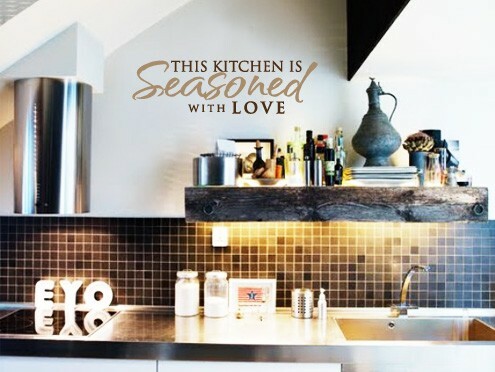 Prevent the room from looking too dark by adding splashes of bright color and white lighting.